It can be a little overwhelming to look at all the possibilities in Miraflor. With over 15 homestay families, 8 separate communities, 3 different climate zones, and limitless wildlife; it’s easy to spend days trying to see it all! To help give you an idea of what’s possible we’ve put together a few ‘model tours’ to help you out in planning your own Miraflor adventure. Guides work on a per-day fee. Tips are welcome if you’ve been happy with their work! $20 per group of 2-3, $15 for only 1 person(+$5 for English speaking guide) Additional guests are $5 per person. Specialist guides are available, all with prior notice, for bird watching tours, botanical tours and coffee tasting tours. Special tours are available of natural medicine plants or organic gardens by the specialist hosts @$8 per tour, for 1-2 people. There are several bus routes, but limited bus times. Two our of three bus routes leave Esteli for Miraflor early morning, then turn around to come back. They return to Miraflor in the afternoon and back again. Arriving in Miraflor nice and early, you can start your day with breakfast at your local homestay family followed by several hours of hiking or riding with your assigned guide. Lunch is after midday and you can continue hiking or take some rest and relaxation. Finish the day by hanging out with the family and a great home-cooked dinner before turning in for the night. An early rise the next day will give you time for breakfast and more amazing hiking. 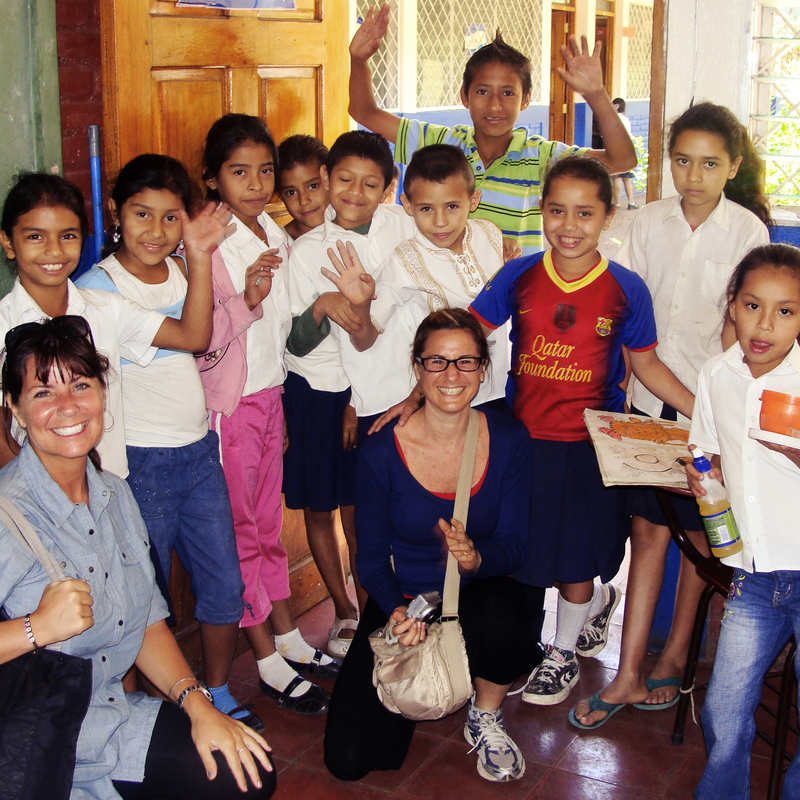 Enjoy lunch with a homestay family, then head to the bus stop to get back to Esteli late that afternoon. *Like Horseback Riding? No problem, just swap a day of hiking for a guided horse tour. Only have time for a day tour? That’s ok, with TreeHuggers we can arrange for you to have a great day of hiking and community tourism. We’ll help you arrange a trip to whichever zone you want. Generally, you’d arrive on the early morning bus to Miraflor, be met by your local host then have breakfast with a local family. 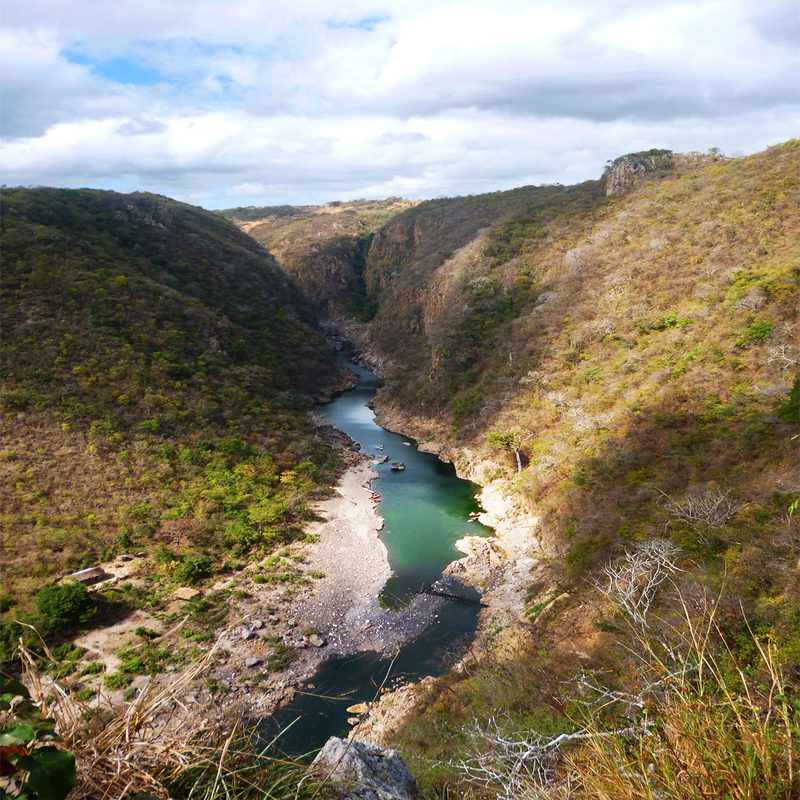 A hiking or horse-riding tour would let you see some of the spectacular sights available in Miraflor. Your unique day would include breakfast and lunch at a homestay families and then return to Esteli on bus in mid-late afternoon. Looking to see ALL areas of Miraflor? That’s no problem. 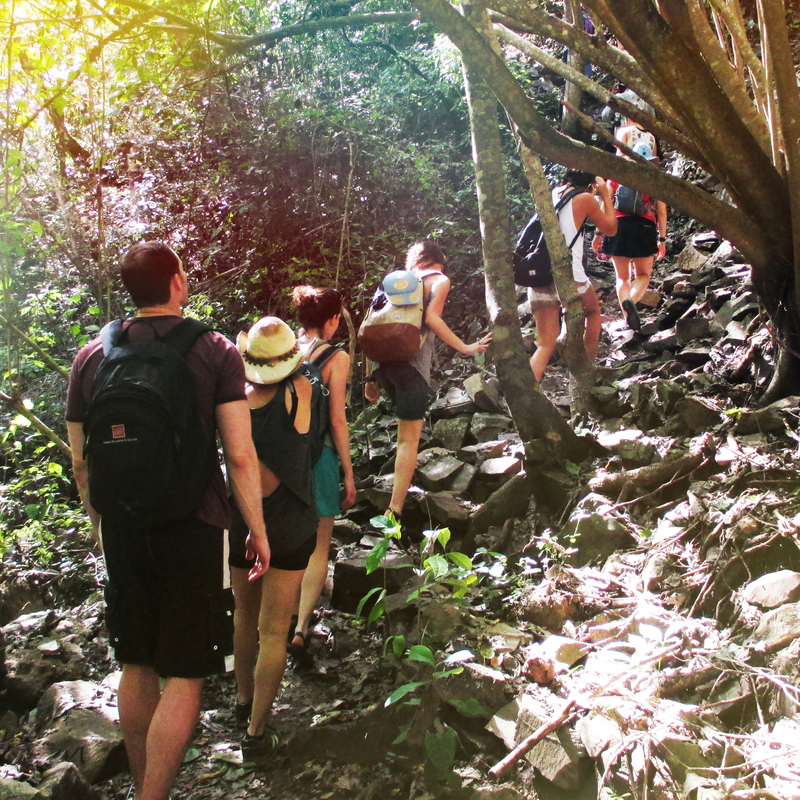 We can help arrange a tour that would let you hike through all three of the diverse zones of Miraflor and visit several different homestay families. In this trip you would spend a day hiking and exploring, and also have the chance to stay at with different local families. If you’re looking for some adventure then this might be a great option for you! 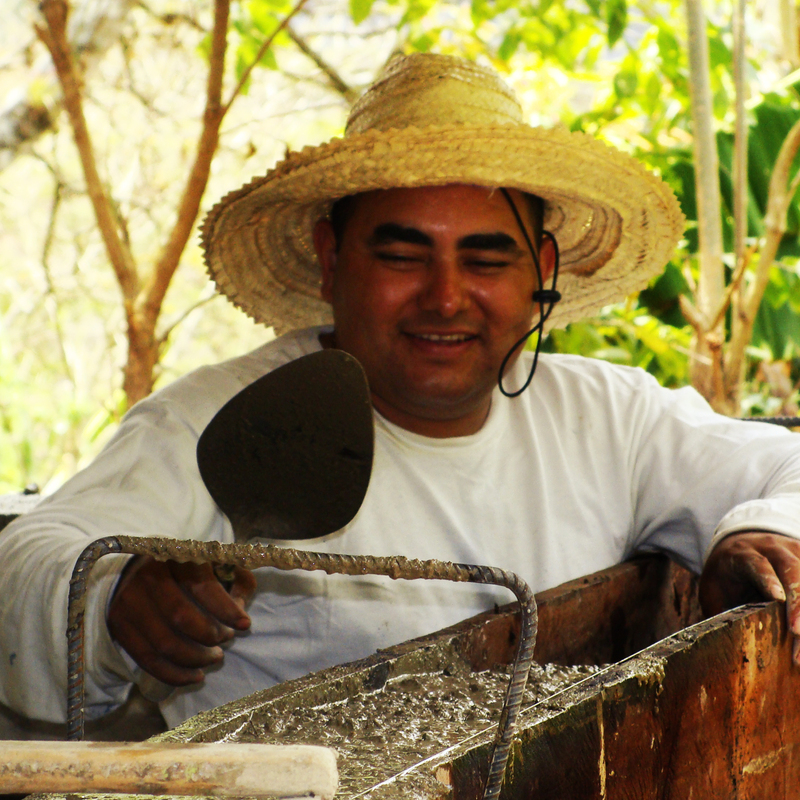 We hope this can help you in seeing all of what is possible in a Miraflor trip! We’re happy to work with you to design your perfect trip, all you need to do is come into our tourism office and talk to one of our experienced guides to help you out. Tours can be booked on-line through our contact page, or through our tourism office (located opposite corner to Cafe Luz & Luna International Hostel) which is open every day from 8am to 8pm. All tours must be finalized and paid for at the tourism office the day beforehand. Esteli is a hub of natural medicine, homeopathy, acupuncture and botanical outlets. Primarily at Isnaya laboratory, amking teas, and herbal products that are proven to improve chronic complaints. Also there is Cecalli, another research resource offering outreach into the community and herbal products sold retail locally. TreeHuggers can recommend local massage therapists, for men and women, with some discounts offered. Most are therapeutic, one chiropractor, no Thai style massage but incredibly well priced, max $25 per hour! SO much cheaper than San Juan del Sur. TreeHuggers also recommends two homestay families in Miraflor, and one in Tisey, who have trained and offer a tour of their gardens and teas or rubs (pomada). Price is only $8 per person, for their tour of up to 2 hours, offering expert advice, in Spanish, to support your interest or need. Trpoical Botanical plants are in abundance here in Miraflor and Tisey. We can also offer a specialist guide who offers botanical expertise in the countryside, and speaks English. Please reserve with anticipation for our Botanical Guide.